By now you may be heading for the footie ground every Saturday or Sunday morning to watch your son or daughter play on the local youth side. Perhaps it is you who is a major part of your youth football team. 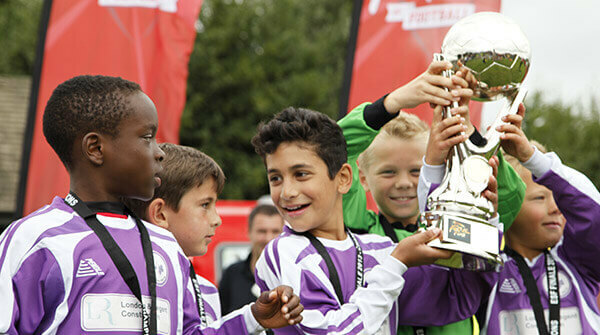 If you love the thrill and pace of seven a side and nine a side football and would like to experience what being part of a national tournament is all about then check out the very best football festivals going on across the UK next year! 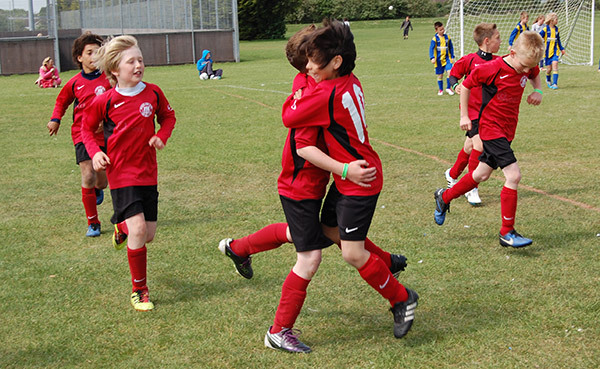 For teams and players aged 12 and under, we have a series of under 12 football tournaments that are being held at locations all over the place. Nothing beats the major buzz and excitement which surrounds these tournaments, each one completely devoted to the beautiful game and situated in a place that’s easy to get to and loads of fun. Teams from all over will gather to compete with each other and find a place in the ESF finale. It’s fast paced, super charged and a good time for all the family. Imagine a chance to play under 12 football competitively with your team while being on a fabulous holiday at the same time. Sound good? Well because of the locations of the ESF football tournaments, you’ll get just that. The three Butlins resorts which stage the English football festivals for instance, just so happen to be located on beautiful sunny beaches and have tons of sporting and leisure activities to throw yourself into, which means there is plenty of opportunity to enjoy yourself while you’re there. 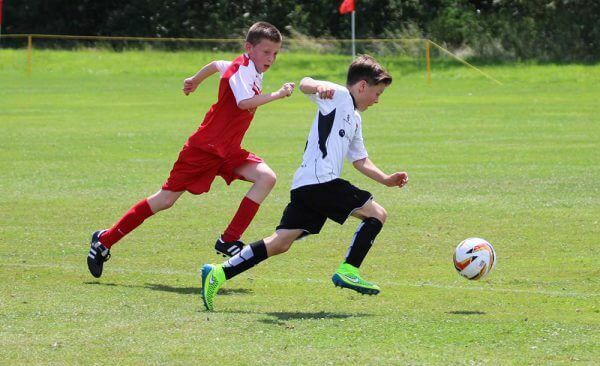 If you’re further up north in the UK and looking for a Scottish location for an action packed under 12s football tournament, then check out Haven’s fabulous Craig Tara holiday resort in Ayr. And in Wales, you’ll find one of Haven’s flagship Holiday Parks, Hafan y Môr, which makes the perfect place to base your team during the tour. Facilities include an indoor pool complex with flumes and rapids, aerial RopeWorks with climbing wall, bowling alley, go karts and much more.